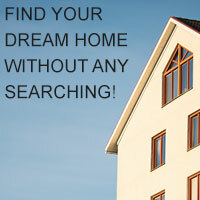 There Are 7,995 Properties Available Today! Maybe it’s because residents enjoy four distinct seasons but the weather is moderate enough to allow an average of 325 golfing days a year. Or maybe it’s the low crime rate, reasonable cost of living, or the committment of corporations and individual citizens to preserving Boise’s quality of life. Thirty-two neighborhood associations promote that quality in the distinctive neighborhoods that constitute this rapidly growing urban center.